We monitor and protect the wildlife and their habitats on Laboratory property. 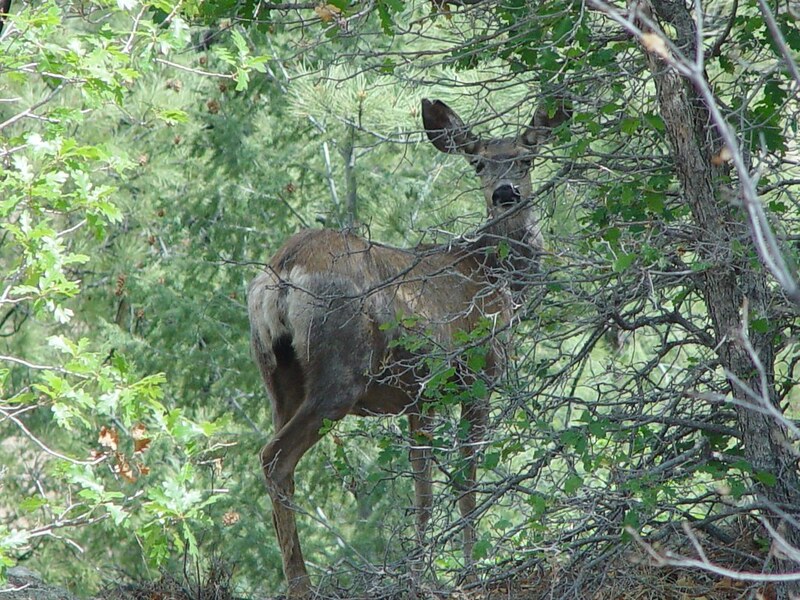 LANL has been home to mule deer since its creation in 1942 and has seasonally been home to elk since their reintroduction to New Mexico in the 1960s. Since the early 1940s, LANL’s existence and enhanced security has meant that activities such as logging, livestock grazing, hunting, and farming have not taken place in the area. For this reason, LANL is a home to many wildlife species that we study, monitor, and protect.